As the world’s leading modular sport surfacing manufacturer, we promise to provide you with the best product and customer service in the industry. 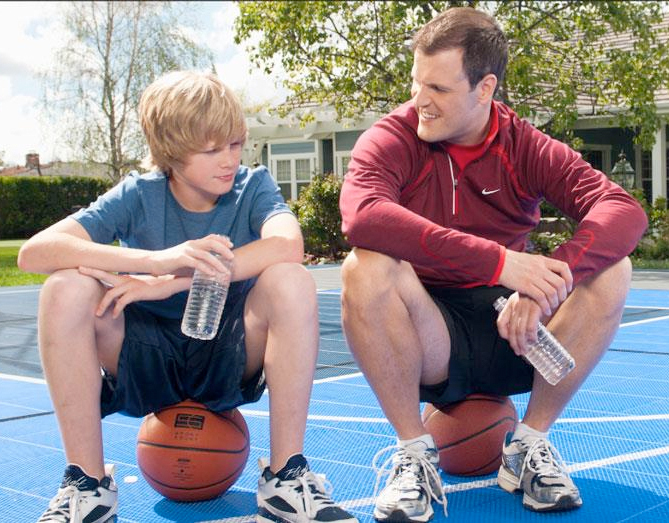 We guarantee one of our certified local CourtBuilders™ will give you professional hometown service from design, to installation, to throwing out the first ball on your court. We guarantee you the highest quality product, which has been engineered, designed, produced and tested in the United States. If for any reason our industry-leading sports tiles or customer service do not live up to our manufacturing and service guarantee, Sport Court will work with you to find a solution.